Do you ever hit snags when handling time off for salaried employees? Perhaps you’re uncertain when you can dock pay — or if you should allow time-off requests for less than a full day. And what about an employee “making up” time? 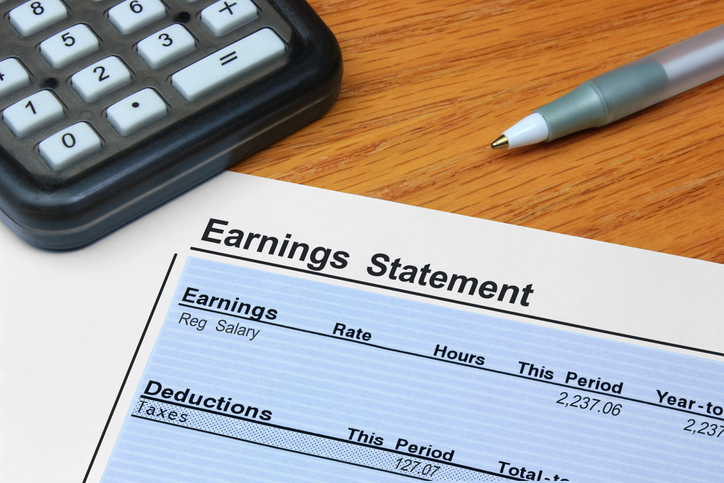 There are specific guidelines surrounding pay deductions for salaried, exempt employees. This article covers the more common situations — and what you should do to stay on the right side of the law. But first … the law. According to the U.S. Department of Labor (DOL), being paid on a salary basis means: “An employee regularly receives a predetermined amount of compensation each pay period on a weekly, or less frequent, basis. The predetermined amount cannot be reduced because of variations in the quality or quantity of the employee’s work.” And that’s how employers sometimes get into trouble: They improperly deduct money from an exempt worker’s paycheck. As a general rule, exempt employees must receive their full salaries for any week in which they perform work. This is because the salary of an exempt employee is not supposed to be based on hours, but rather on the value the employee brings to the business. So, it’s not legal to deduct an hour here or there when an exempt employee comes in late or goes to the dentist. If you do, the government assumes the employee should be paid on a non-exempt, hourly basis. That can make your company liable for overtime pay, back taxes and other penalties. Note with #1 and #2: Under a written paid time off (PTO) policy, you can deduct time from the bank for partial days missed (e.g., in hourly increments), but not if it results in a reduction of pay. Thus, if a salaried employee uses up all his PTO time and then misses work, you may deduct only in full-day increments. If he or she misses a partial day, no deductions can be made. 4) To offset any amounts an employee receives as jury or witness fees, or for military pay. Beyond those offsets, however, deductions may not be made for absences caused by jury duty, attendance as a witness or temporary military leave. When it comes to salaried employees, it’s critical to check deductions carefully. Deductions in pay for personal/sick time and unpaid disciplinary suspensions are permitted only in full-day increments (other than for FMLA). This means you cannot dock salary if an employee performs any work on the day in question. Before making a deduction, make sure no work was performed. And for planned time off, be certain the employee understands no work is expected on the unpaid days. If you improperly make deductions from an exempt employee’s salary, the employee may lose his or her exempt status and become entitled to overtime pay for the period of the unlawful deductions — or longer. For more information on this and other common HR missteps, sign up for the free SCORE/ComplyRight webinar, “5 Biggest HR Mistakes Small Businesses Make” on February 1, 2018.